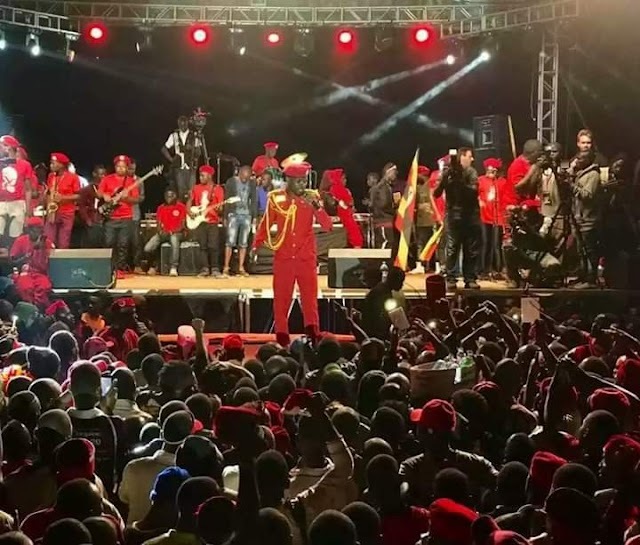 Will Uganda meet WB, ADB new conditions on Bujagali? HomeBusinessWill Uganda meet WB, ADB new conditions on Bujagali? New details of what price Uganda will pay in the restructuring of the debt for the 250MW Bujagali hydro power dam have emerged. The power dam attracted a debt facility of $702 million, whose maturity was scheduled for 2023. However, with worries that Uganda might put other projects on hold in order to clear its debt on the Bujagali dam, on top of facing high power tariffs, a decision to restructure the debt was taken about two years ago, writes JEFF MBANGA. With the new refinancing, the maturity date has been pushed to 2032. Discussions between government and the key lenders to the power project – the World Bank’s International Finance Corporation and the Africa Development Bank – over the last two years have finally come to some concrete conclusion. The lenders were by April expected to deliver their terms and conditions to government before they can fully commit to the restructuring of the debt, whose remaining balance is $410 million. According to information from the Electricity Regulatory Authority, the lenders were expected to ask for an interest rate of 6.75 per cent per annum, which is higher than the 2.44 per cent quoted at close of debt more than a decade ago. The lenders are also expected to ask for a new loan tenure of 15 years – a time-line that reduces the installments that government has to pay but increases the total amount to be paid back. At least $19.1 million will be set aside as a top-up to the liquidity facility. This amount will be released to the consumers, through the Uganda Electricity Transmission Company Limited, after the loan repayment. This amount might ease the tariff consumers pay. Another condition that the lenders were expected to put on the table was the creation of a new debt service reserve account, amounting to $26.7 million. The account will act as a fallback position for the lenders in case government falters on its payment schedules. Uganda is expected to pay $21.2 million in issuance fees, an amount that is expected to be paid upfront. As a result of the debt rescheduling for the Bujagali dam loan, a $13 million fee is to be slapped on Uganda in Loan Breakage Penalty costs. For Bujagali Energy Limited, the company that built and operates the power plant, the debt rescheduling comes with some risks. Due to the rescheduling, BEL will carry the liabilities for the repayment of the loans on its balance sheet. With this huge amount of liabilities, it is feared BEL might find it hard to access cheaper credit to run its operations and make critical investments. There were hopes that Bujagali’s cool 19 per cent return on investment would be reduced to at least 15 per cent. However, the return on investment has been left intact. 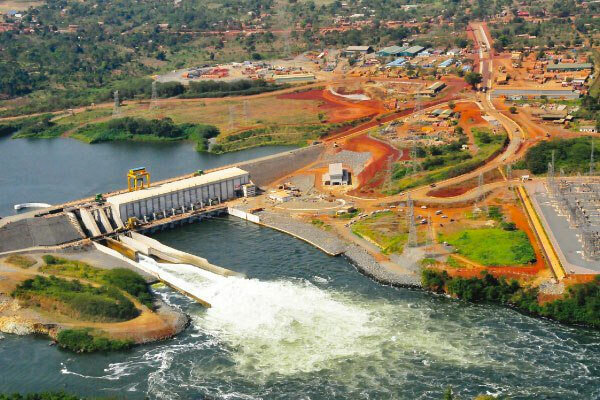 The Bujagali power dam is at the heart of Uganda’s energy industry. At 250MW, it is currently the biggest power dam in the country, accounting for 40 per cent of the total energy output. The power dam’s tariff of 10.7 US cents/kWh – one of the highest around the region - has a huge influence on the overall tariff that the public pays. Capacity payments for Bujagali account for 38.6 per cent of the end user tariff, according to official government data. With power tariffs still a source of concern among different sectors of the private sector, President Yoweri Museveni led the call for a restructuring of the Bujagali power dam loan. The idea was simple: increase the loan repayment period and reduce the installments, all of which should ultimately bring down the tariff. There was a major breakthrough in the discussions to fully restructure the debt when government agreed to waive corporate income taxes for Bujagali Energy Limited for 15 years in mid 2017. Corporate Income Tax charges account for 14 per cent of the capacity payments. However, Members of Parliament knocked back the tax waiver to five years in order to monitor whether the effects of the tax waiver will lead to a reduction of the power tariff. The lenders are expected to ask for the other 10 years of the waiver after 2023. The Electricity Regulatory Authority in March this year modified Bujagali Energy Limited’s license to take care of the new license terms. However, the impact on the power tariff as a result of the Bujagali debt rescheduling could be felt in the third quarter of this year. Indications show that the tariff will reduce in the initial period – believed to be the first five years - but shoot up after that. Uganda’s government will have to support the private sector so that demand for the power is increased. The more the demand for electricity, the more the power tariff goes down.